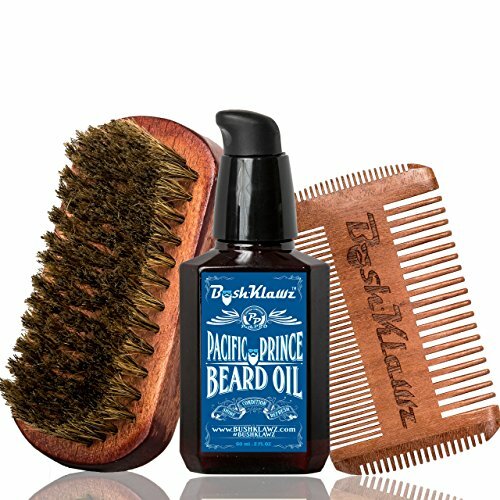 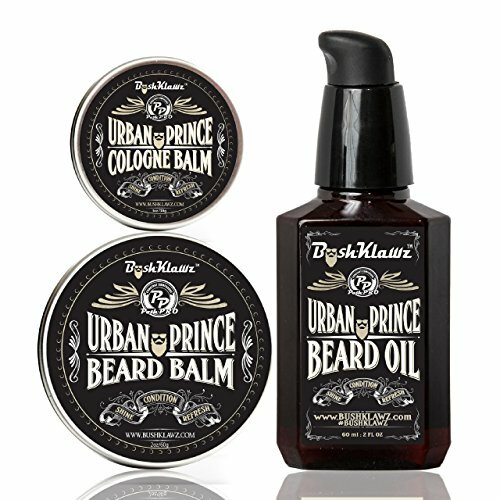 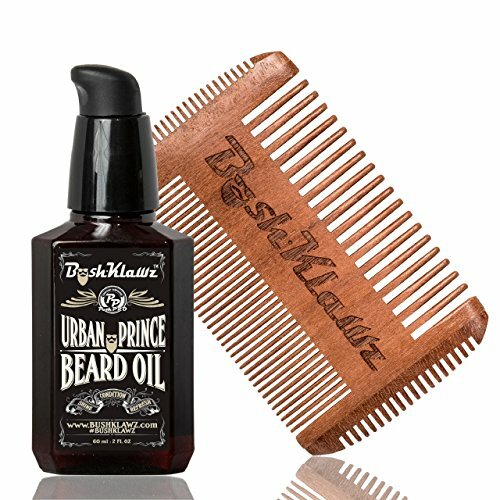 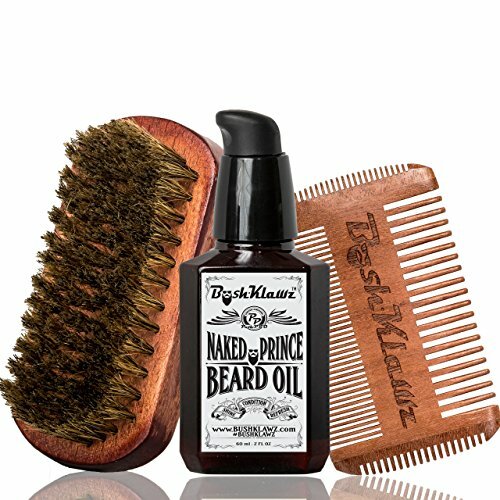 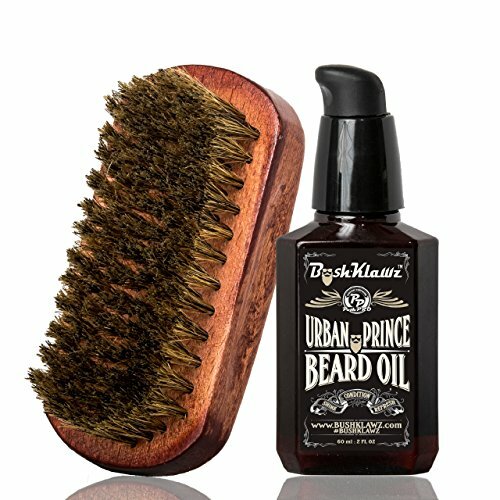 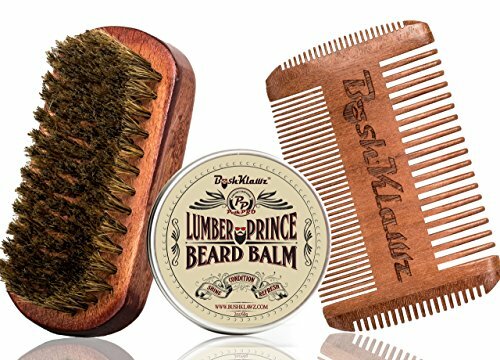 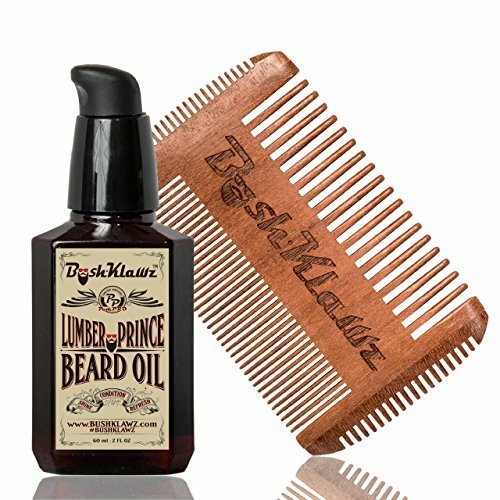 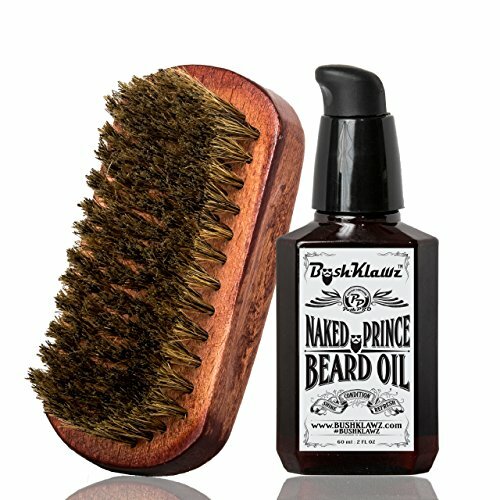 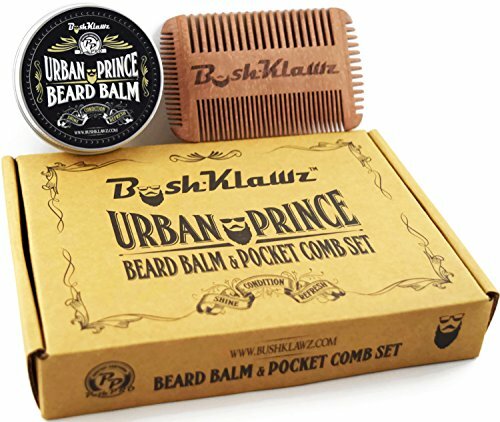 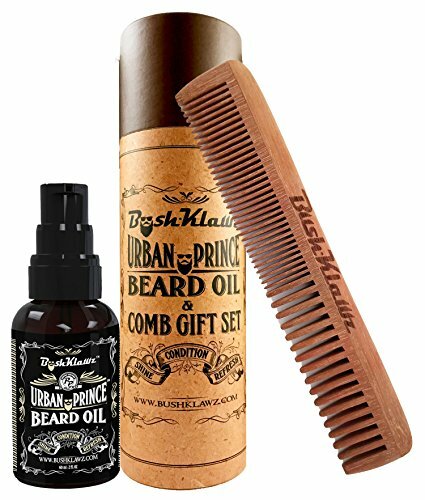 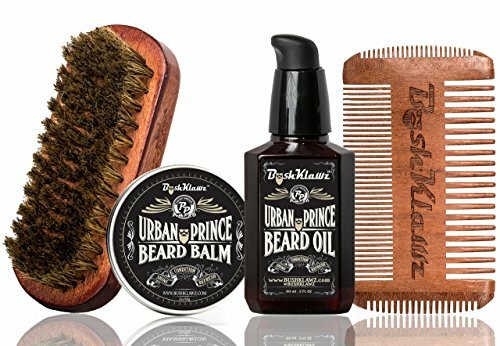 Indications: Improves beard softness, manageability, and beard hair health by conditioning with all natural ingredients including essential oils. 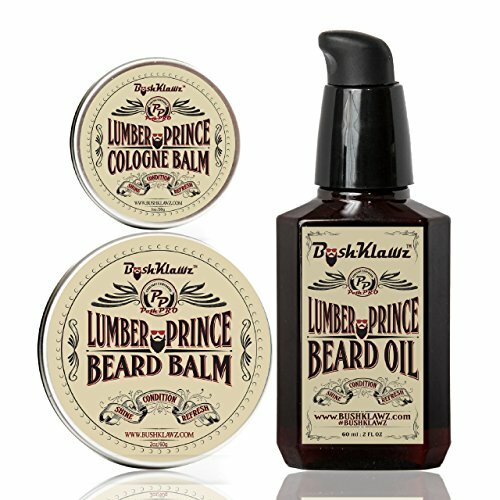 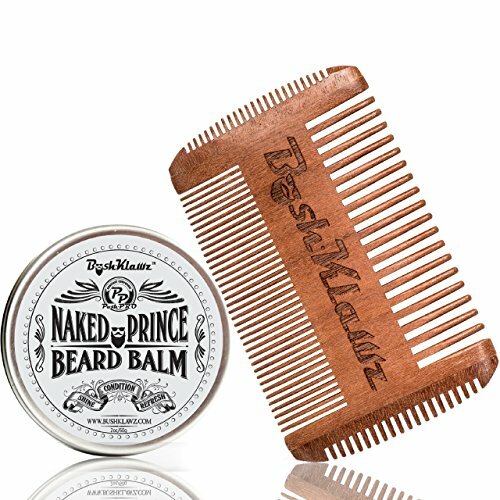 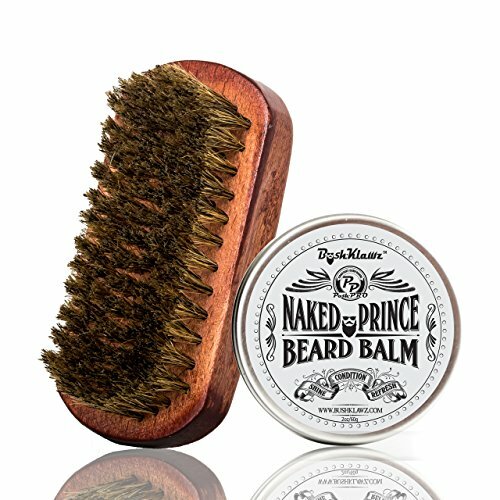 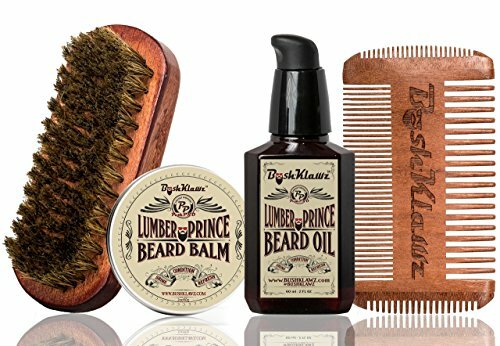 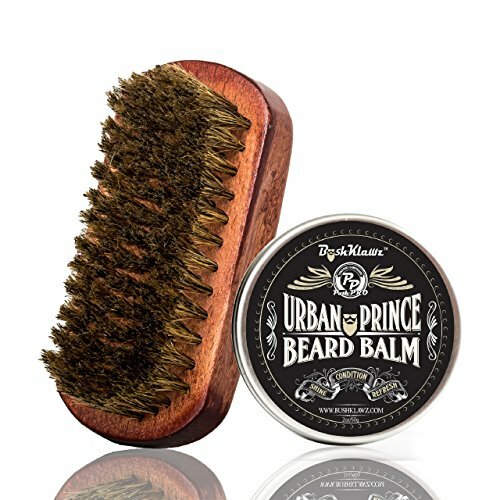 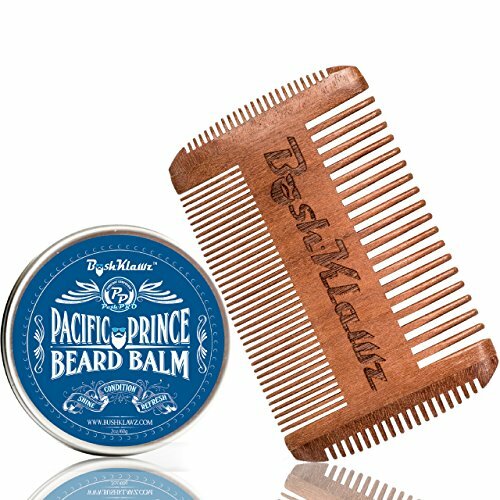 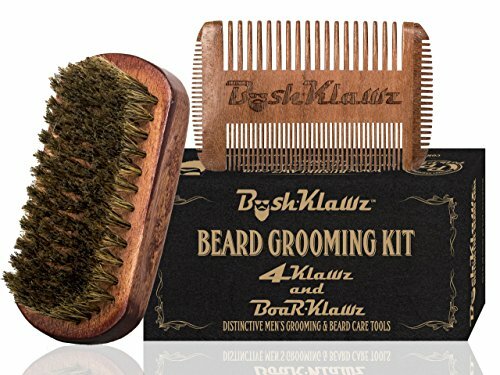 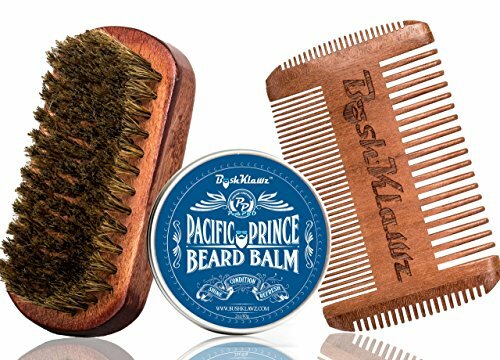 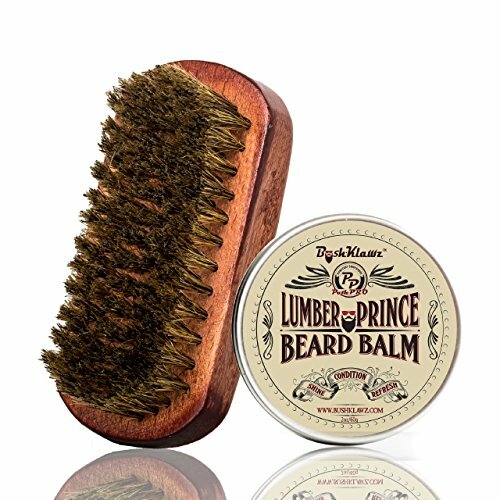 Designed for ALL beards, and particularly helpful for dry, brittle, or unruly beards. Conditions and locks in moisture for hair.